Select the subscription that suits you best. from the day you subscribe! Projects get progressively more challenging. Build your skill level every month! 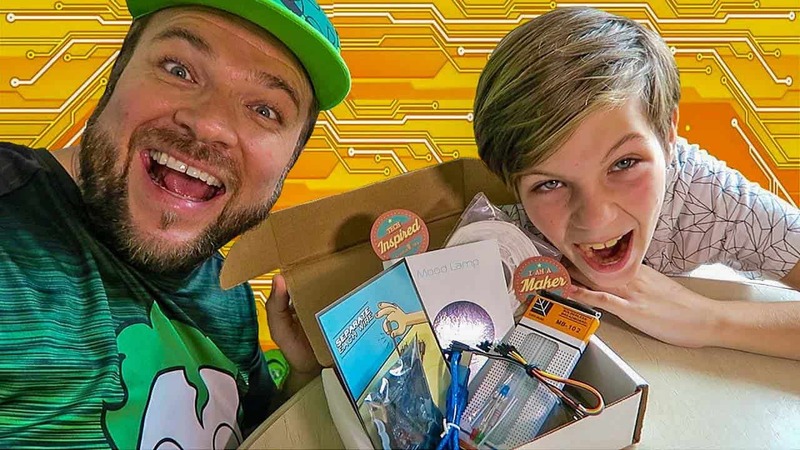 Introducing STEM subscription boxes that can teach you electronics, coding, engineering and high-level problem solving. 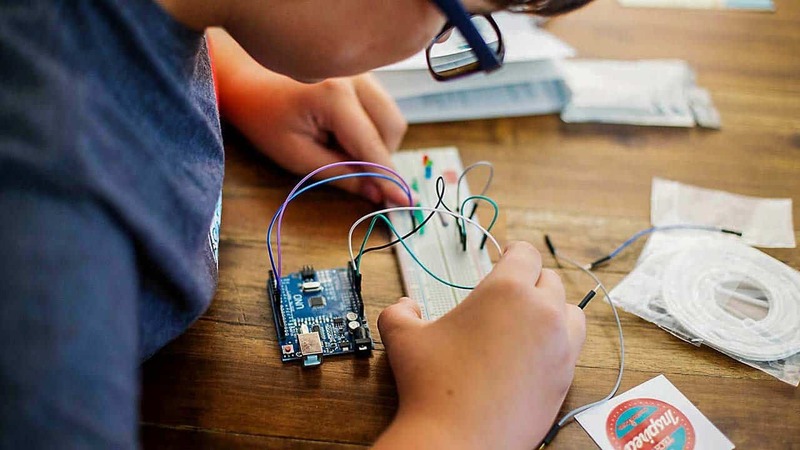 Learn how to build engineering projects and program electronics with instructions and components sent to your door each month. Get a new a more challenging project each month with new lessons. Great for beginners who want to get into making and programming, but do not know where to start. This provides a solid foundation for them to build on, and will encourage them to build bigger and better things in the future. Brilliant product! I ordered this mainly for the purpose of tinkering and expanding my computer engineering knowledge thru independent projects, and even for me, this bundle ended up being incredibly handy and interesting! I subscribed to creation crate for my 6th grade Science class and it did not disappoint! Several of my students loved the fact that they were going to get more hands on experience with coding. It was an awesome sight seeing student's manipulate coding on the mood lamp to alter different settings. Can't wait for the 2nd box!!! 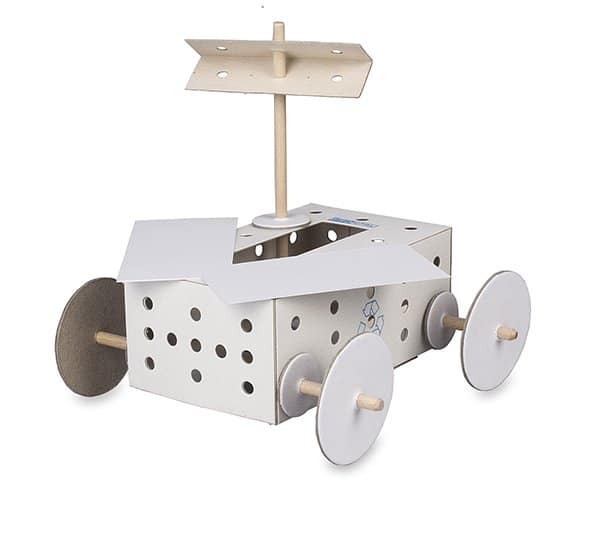 Creation Crate Jr. ft. TechCard is an educational kit to build young engineers. 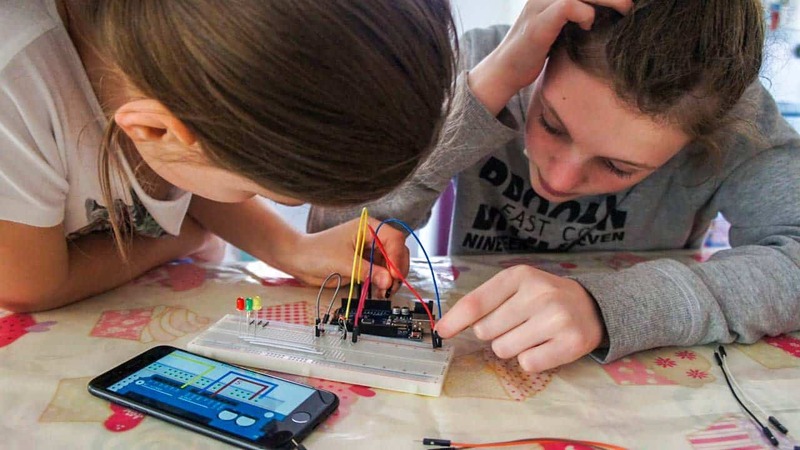 Our standard subscription teaches you electronics, coding and high-level problem solving. - Program the electronics to make them functional. You'll receive a new, more challenging project each month with new lessons. 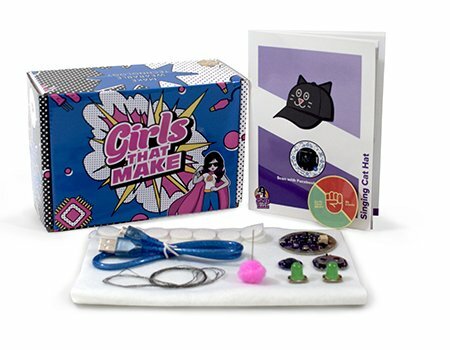 Girls That Make is geared toward introducing girls and women alike to electronics. Get different wearable each month. Bracelets, hats, bags, and more! the project for that month. 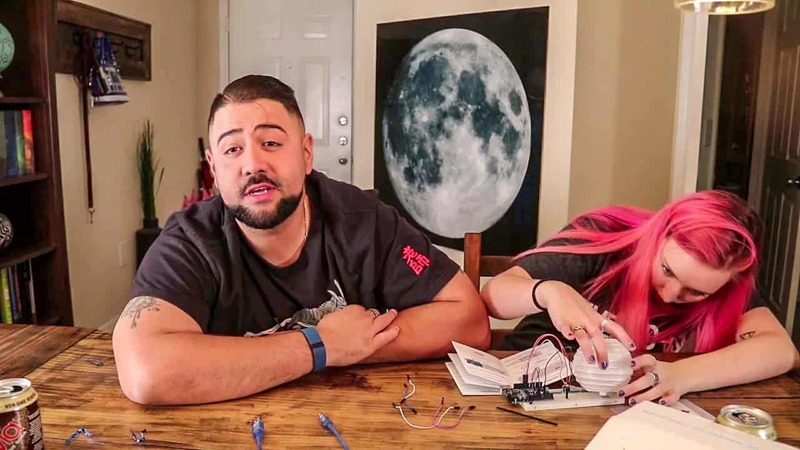 This project will show you how to build a lamp that changes colors and only turns on when it is dark. 1.4. Sine Waves and Algorithms, the sky’s the limit! This project will help you create a display that will represent the volume level of your music. Do you have nerves like steel or will a light breeze knock you down? 11.4. Advanced: Change variables to increase difficulty. Advanced: Keep track of the high score.